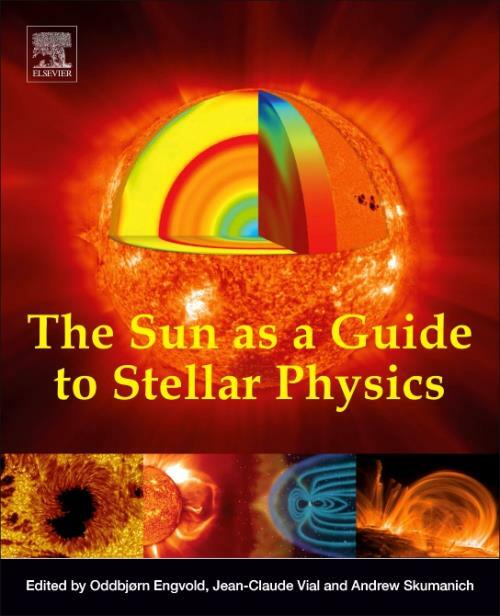 we currently understand and how the Sun can be a model for gaining further knowledge about stellar physics. Oddbjørn Engvold is Professor Emeritus at the Institute of Theoretical Astrophysics at the University of Oslo. He specializes in solar physics, and was Secretary General of the International Astronomical Union from 2003 to 2006, of which he is still an active member. He has authored and edited four books on solar physics and astronomy and has published more than 115 peer-reviewed articles and book chapters. Jean-Claude Vial is a Researcher in the Institut d'Astrophysique Spatiale at the University of Paris-Sud. He is an active member of the International Astronomical Union and is Directeur de Recherche for CNRS. His research interests include solar prominences, the chromosphere, and the solar corona. He has published nearly 300 articles and book chapters. Andrew Skumanich is a Researcher for the High Altitude Observatory at the National Center for Atmospheric Research. His research interests include the solar photosphere and chromosphere and the thermodynamic and magnetic nature of the regions. He has published over 90 articles and book chapters.